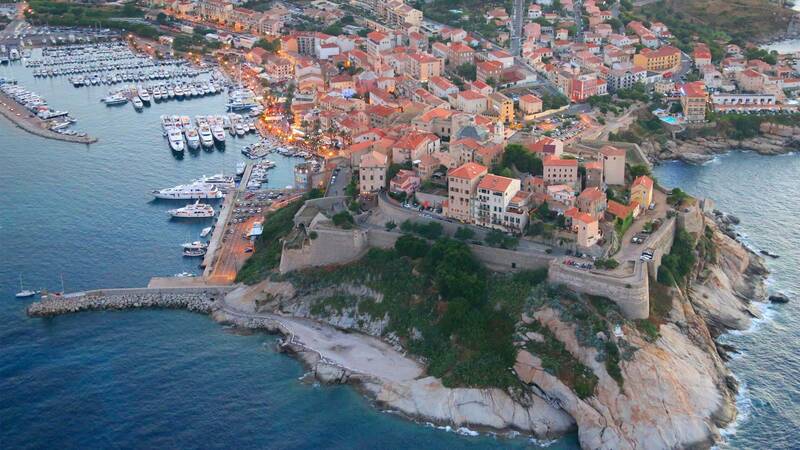 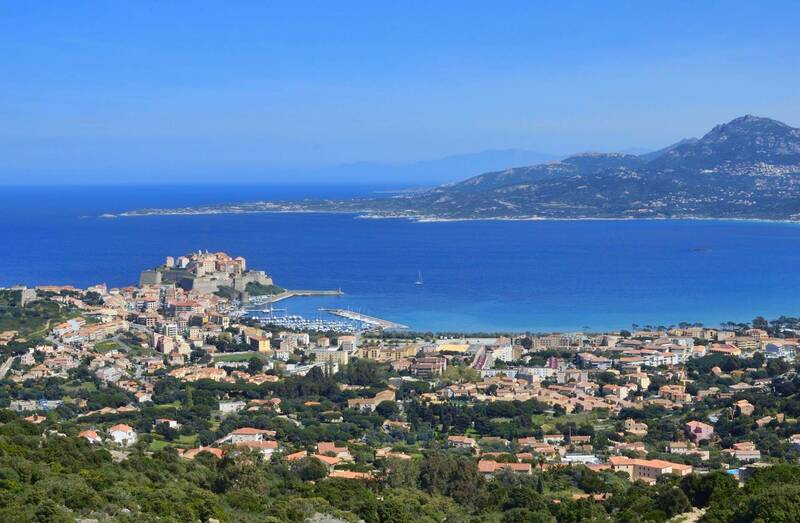 Enjoy your stay at the hotel The Magnolia to discover Calvi and its historic citadel, located on the west coast of Corsica, capital of the Balagne to the south of the island Rousse. 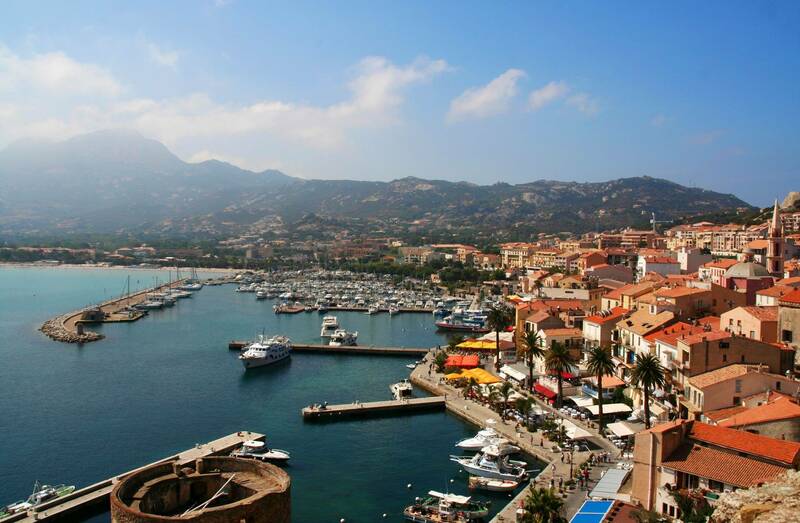 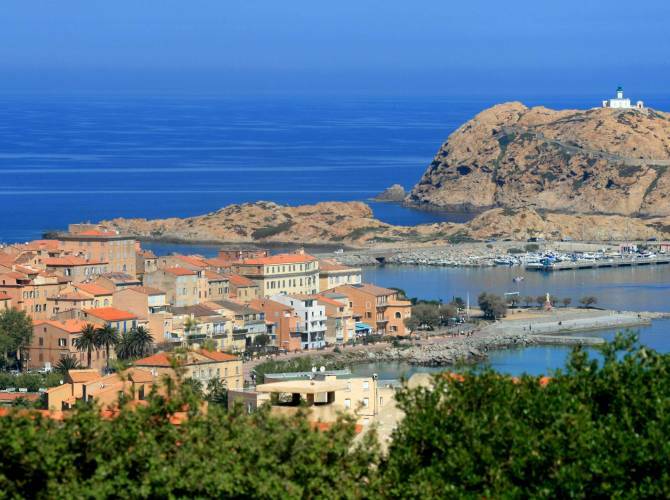 Calvi opens on to a beautiful bay and offers a magnificent view on the high mountains of the Cinto, overlooking the Balagne, and the valley of the Caledon. 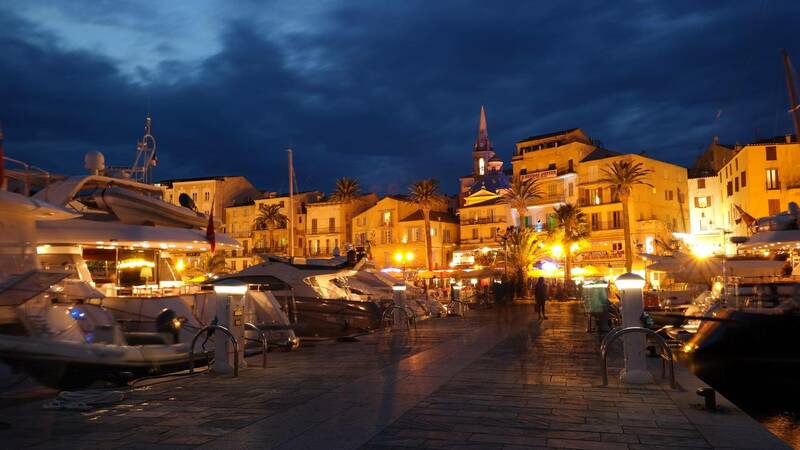 You can visit the museum of the city in the heart of the historic citadel on its rocky promontory, where the ancient tradition, in fact the birth place of Christopher Columbus in 1441. 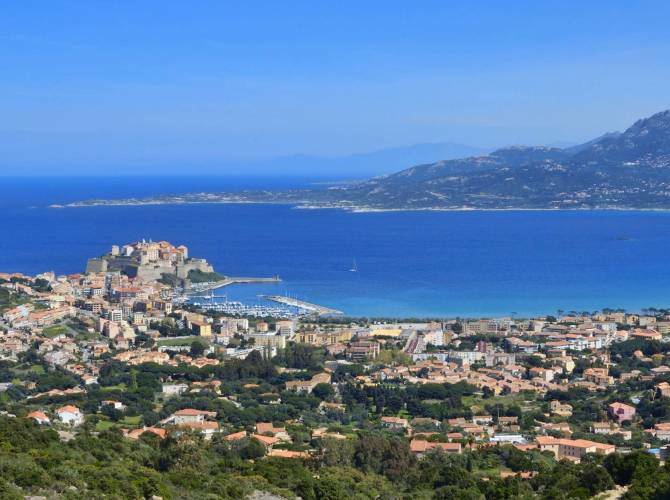 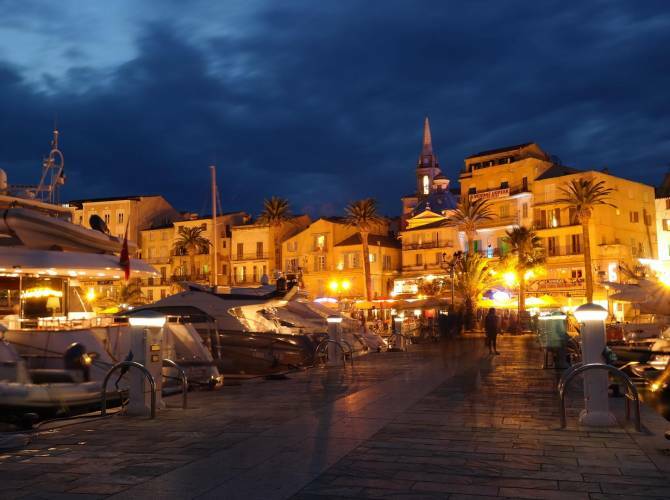 This same citadel that dominates the lower town of Calvi and its harbour, a pleasant promenade with its many shops and restaurants at the water's edge. 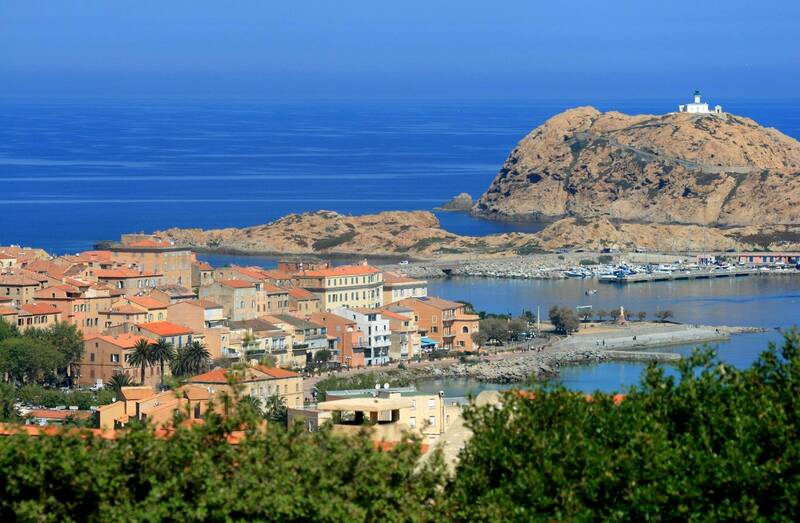 Close to Calvi, you'll have a wide choice of beautiful villages such as Calenzana, Lumio or Algajola. 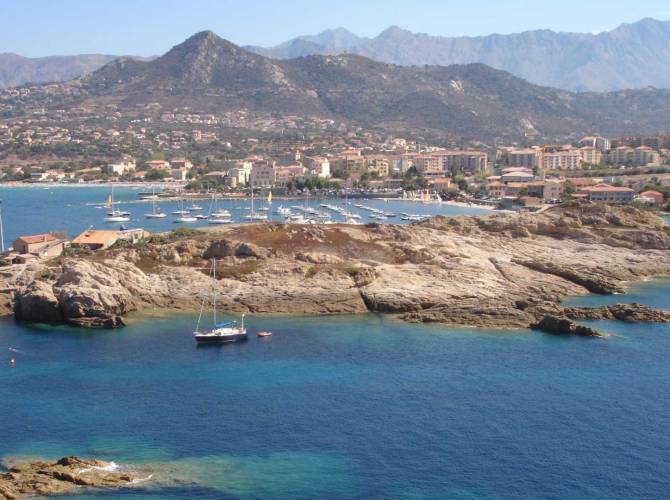 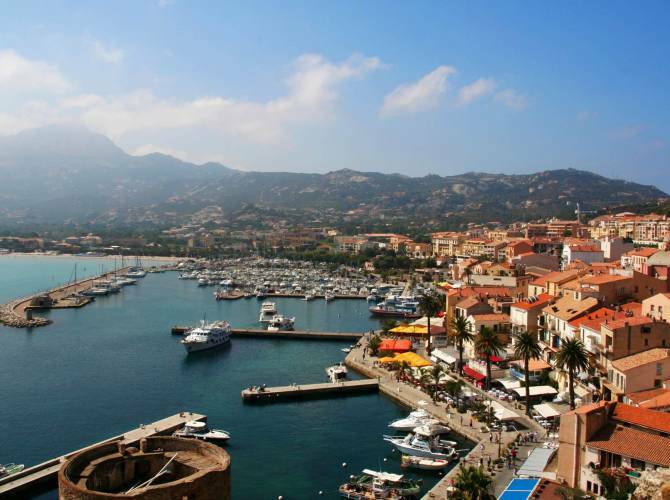 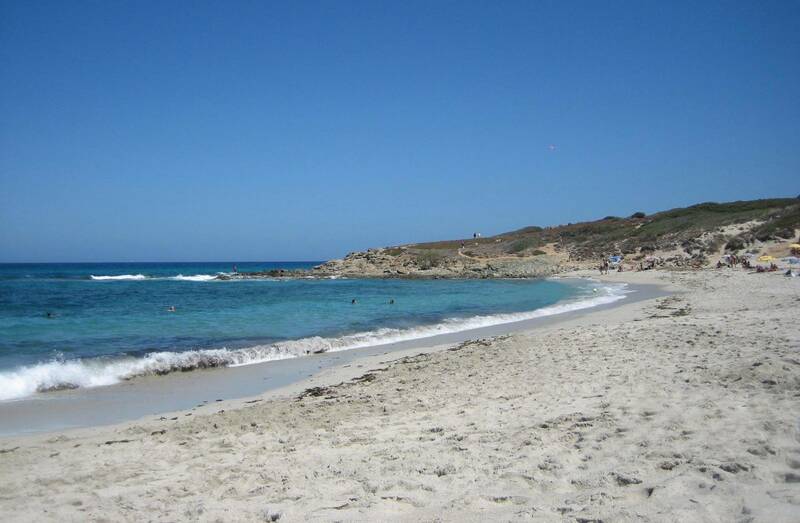 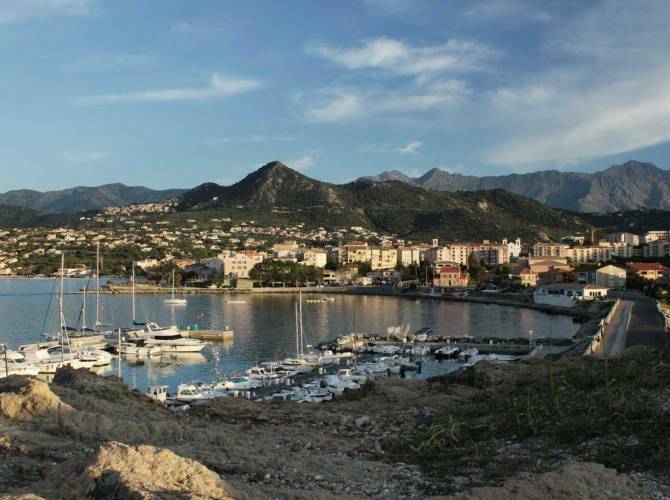 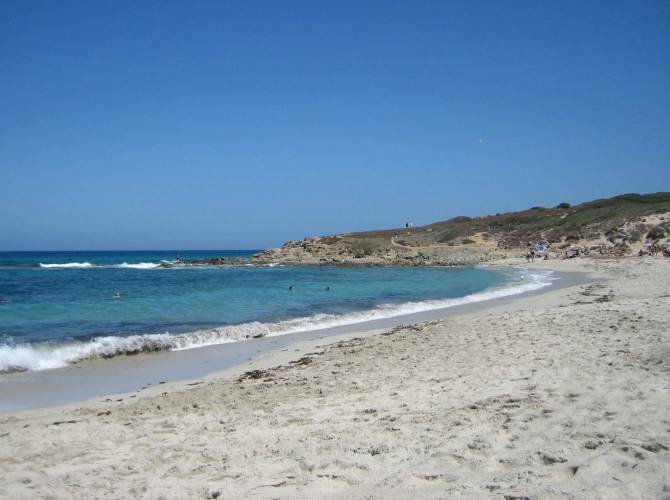 Located a few minutes drive to the north of Calvi, the pretty town ofIle Rousse awaits you. 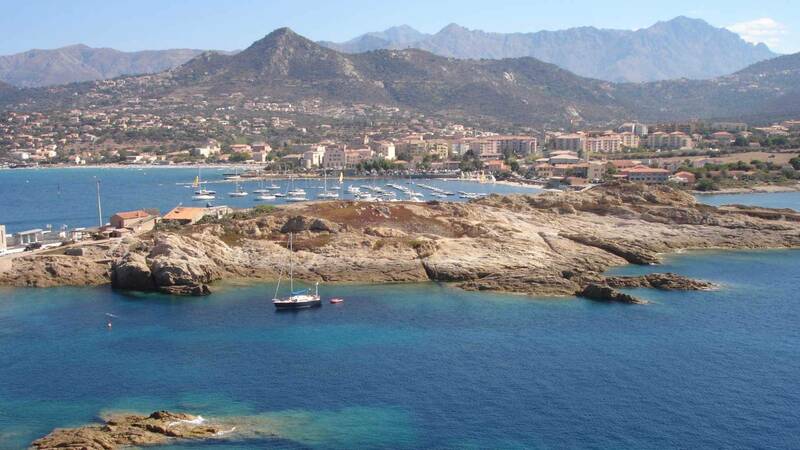 Famous for its lighthouse and its little islands of red granite, Ile Rousse is a pleasant seaside resort with beautiful beaches in the heart of the city. 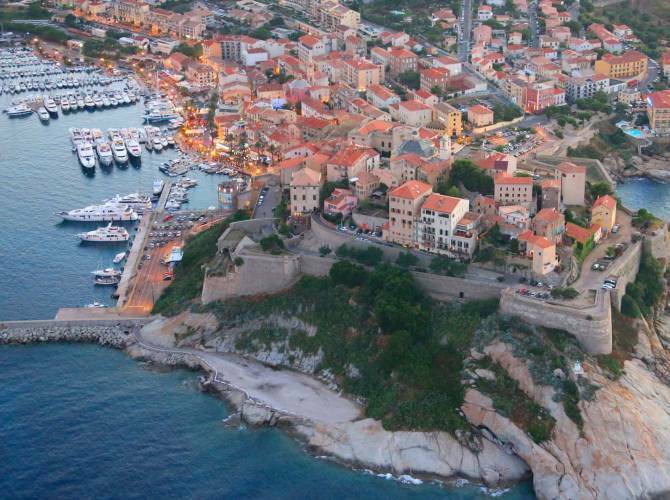 The quality of life which reigns there, as well as its user-friendliness and its well-being, make it one of the most popular cities of Corsica. 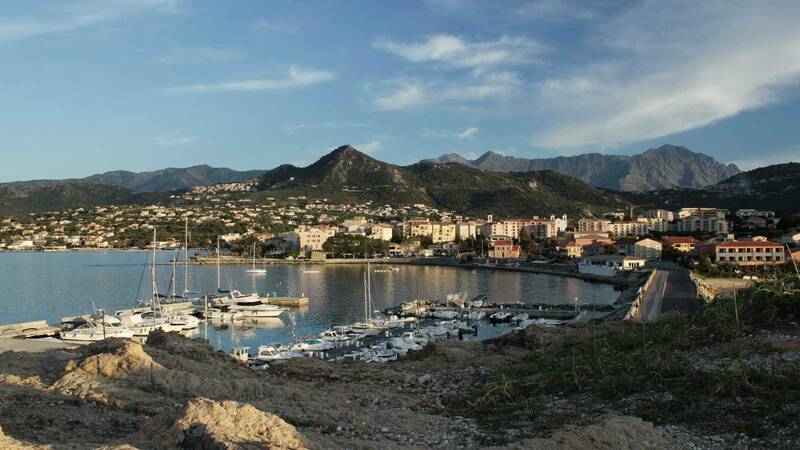 Close to Ile Rousse, you can also discover other charming villages and authentic such as Monticello, Santa Reparata di Balagna or Corbara.